REALTORS® sell more than houses, they sell and SUPPORT the community! That is why HHAAOR gives back! 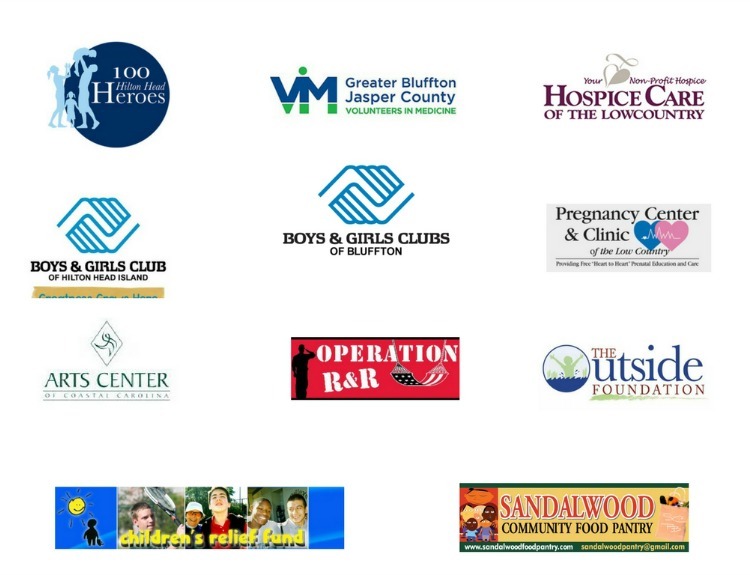 The HHAAOR annual Golf and Tennis Tournament has provided over $300,000 in grants to Lowcountry organizations in Beaufort and Jasper counites that support housing and our quality of life. REALTORS® recognize the task of keeping up a home can be struggle. Through the REALTORS® Helping Real People program REALTORS take the day to assist families with repairs and fresh paint which can bring a renewed sense of pride in homeownership. 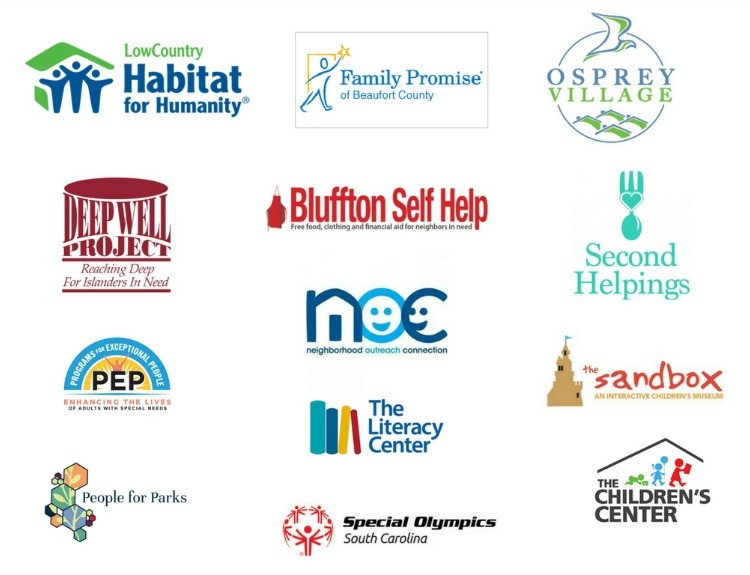 Owning a home can change a person, that is why HHAAOR supports the Hilton Head Regional Habitat for Humanity. REALTOR® members provide financial support and time to help build a home for a family. HHAAOR has build five homes in Brendan Woods in Bluffton and two at The Glen on Hilton Head Island.